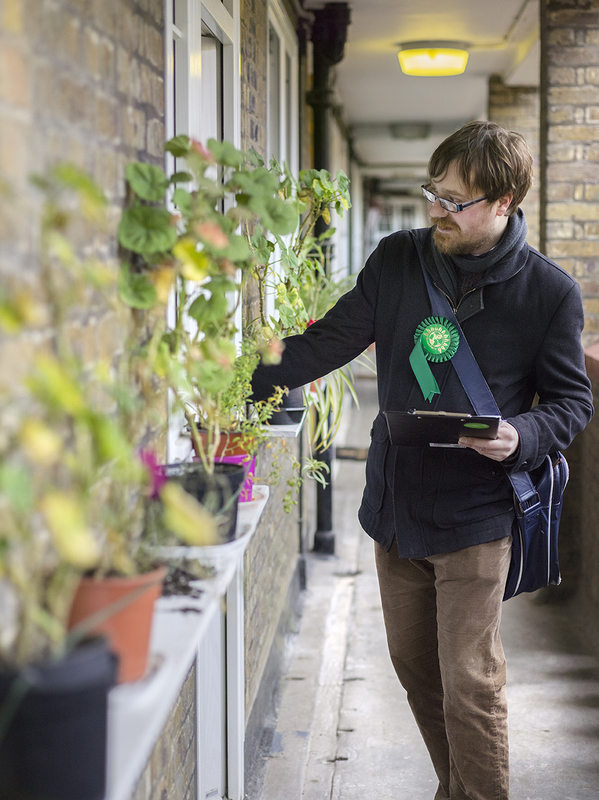 This weekend was packed full of canvassing for The Camden Green Party. 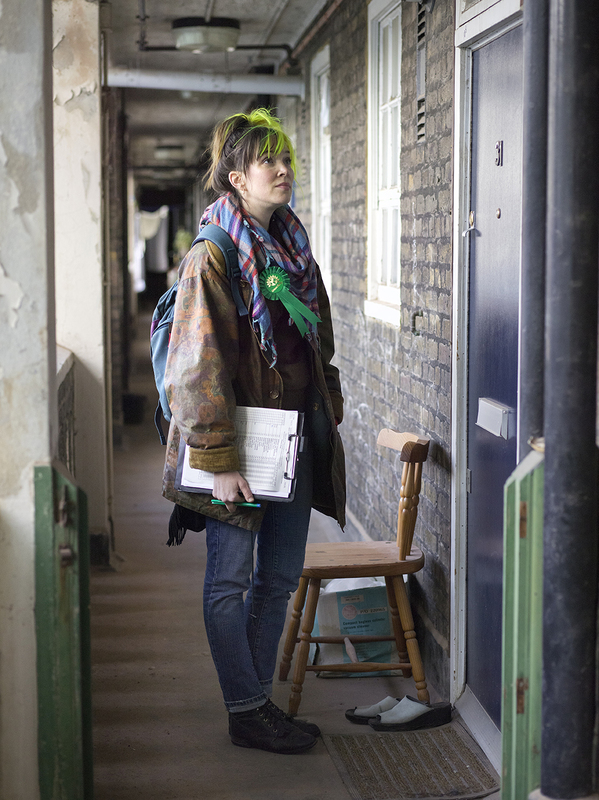 As well as officially promoting the Green Party in the build up to the 2015 general election, I’ve been trying to shoot my own work around their campaign, which I have found to be less successful as I’m still discovering what exactly my work is about. I’m hoping it will naturally evolve as time goes by and photographs continue to be taken. 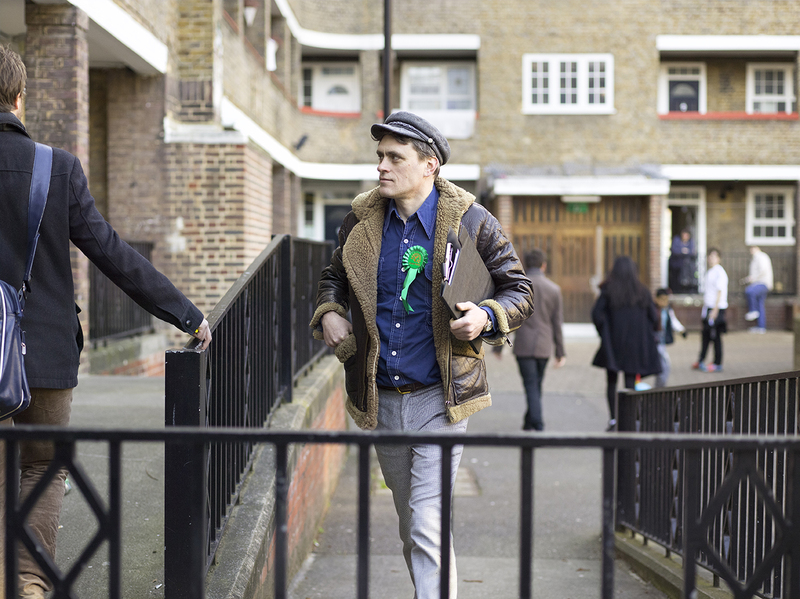 So with my Green Party hat on, I’ll start by sharing what I’m happy with and continue posting as I discover more about my own project. 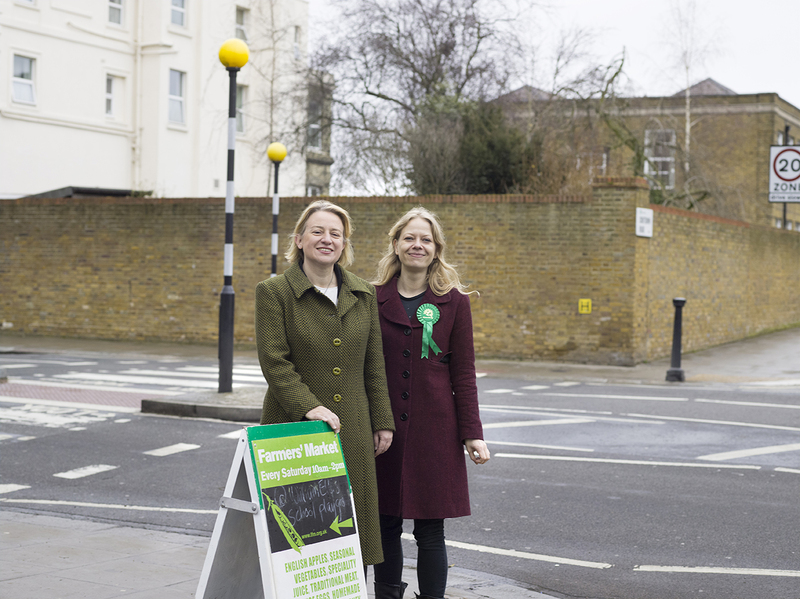 Green Party Leader Natalie Bennett and Camden Councillor Sian Berry at the local Farmers’ Market in Highgate. 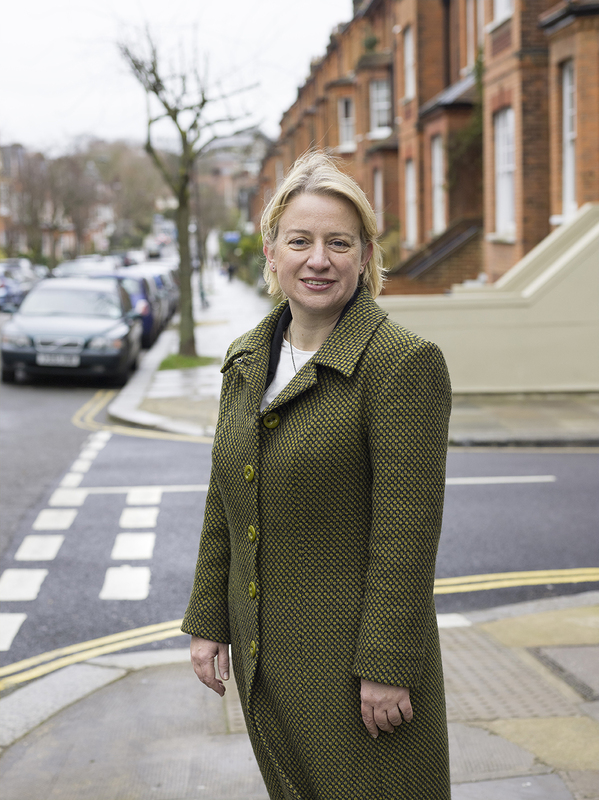 All images Amy Romer © 2015. All rights reserved. I’m in the middle of captioning my new story and have asked my kind subjects Kate, John and Alfred to check over what I’ve written in order to make sure I’m not about to misinform anyone about their lives! The story is about the relationship between Alfred and his Mother Kate. Alfred has Asperger’s syndrome. Here’s a sneak peak of the story.